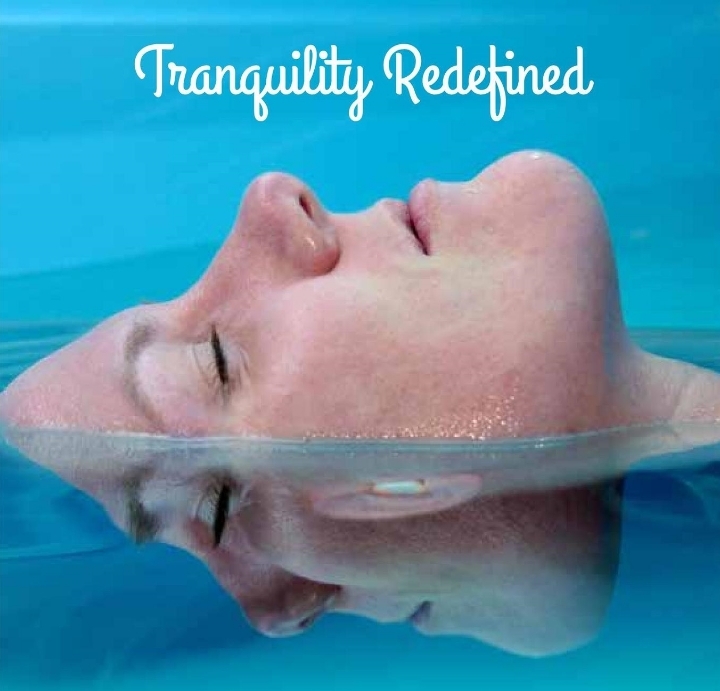 Floatation Therapy is an excellent option to meditate quicker and deeper due to the removal of external stimuli, as the environment allows for you to focus on clearing your mind and relaxing. One of the greatest benefits to meditating while Floating is that first time Floaters can experience the Theta brain state their first time, usually within the first 15-20 minutes of Floating, whereas it would take hours of practice meditating in the real world. In short, meditating in while Floating is a shortcut to deep relaxation, stress relief, and improving meditation practice, actively or passively.